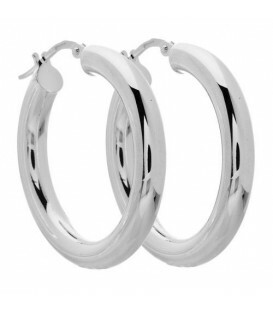 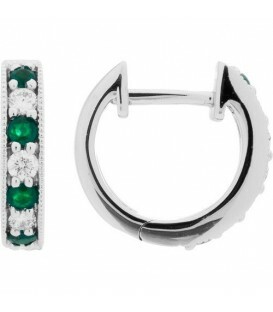 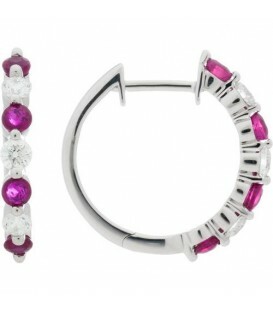 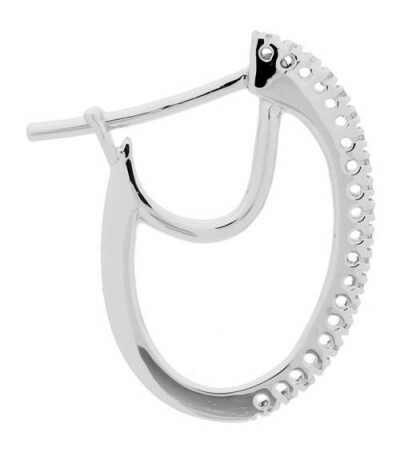 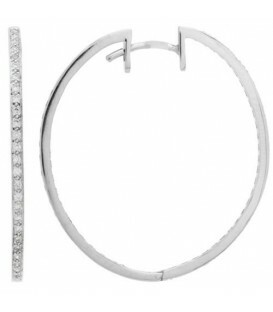 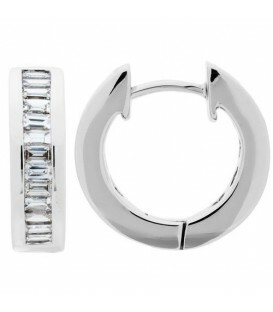 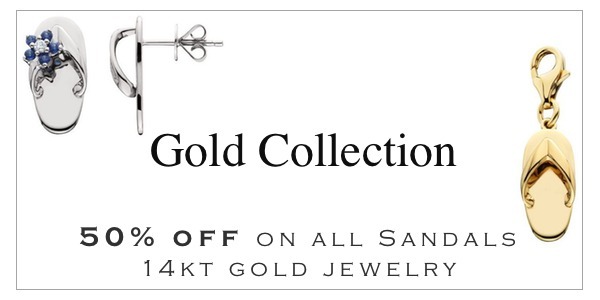 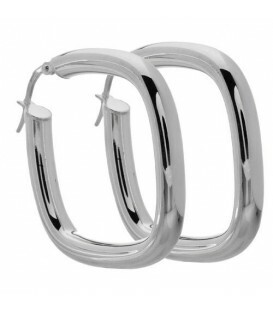 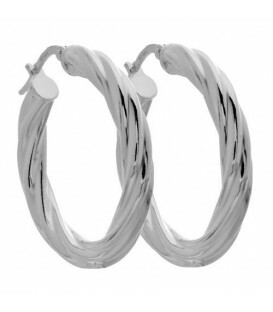 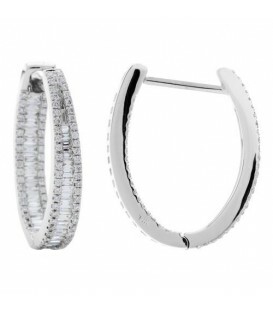 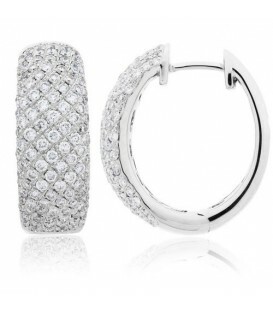 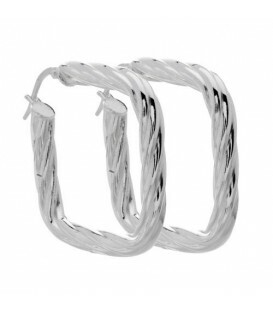 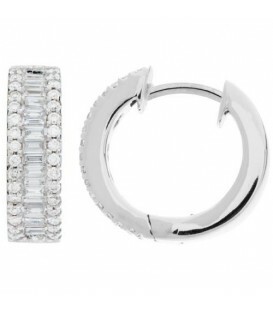 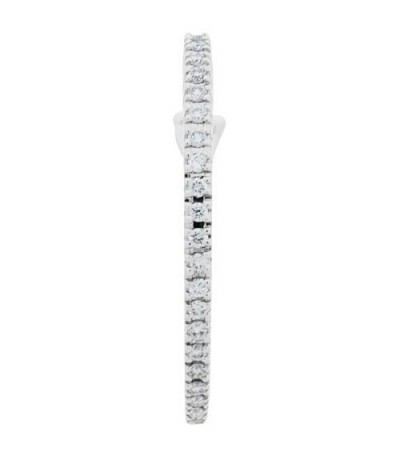 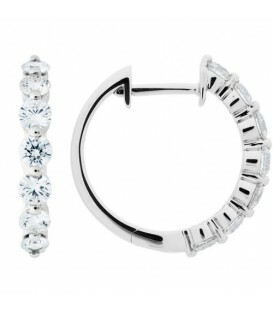 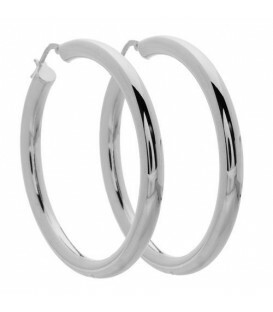 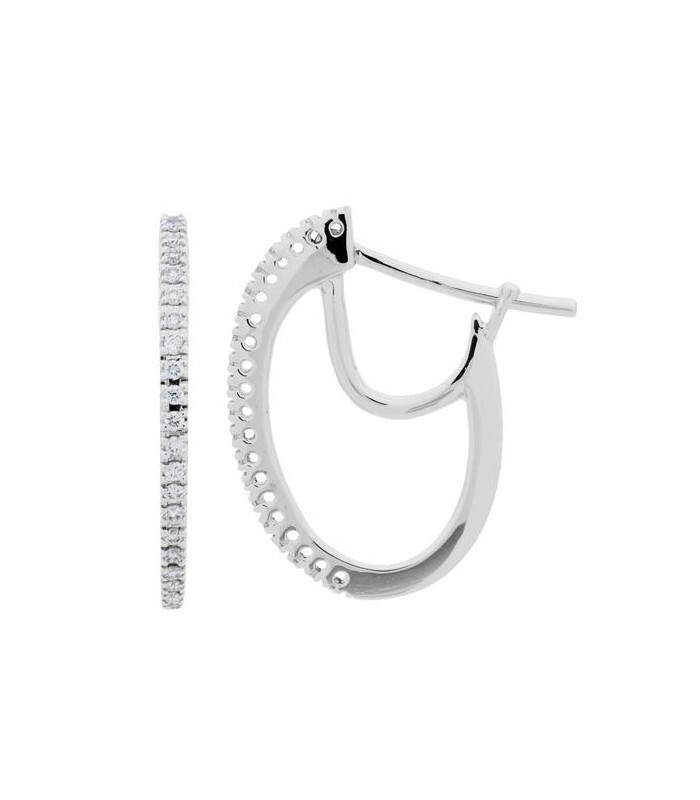 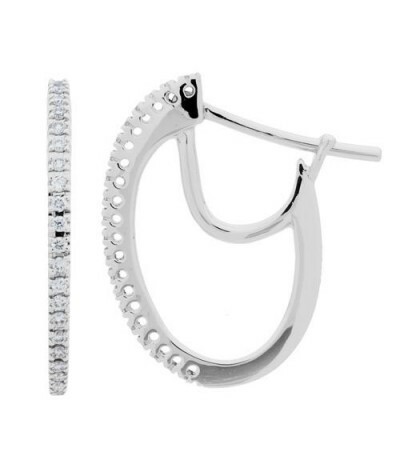 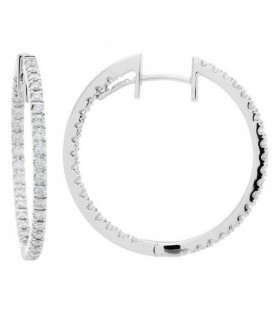 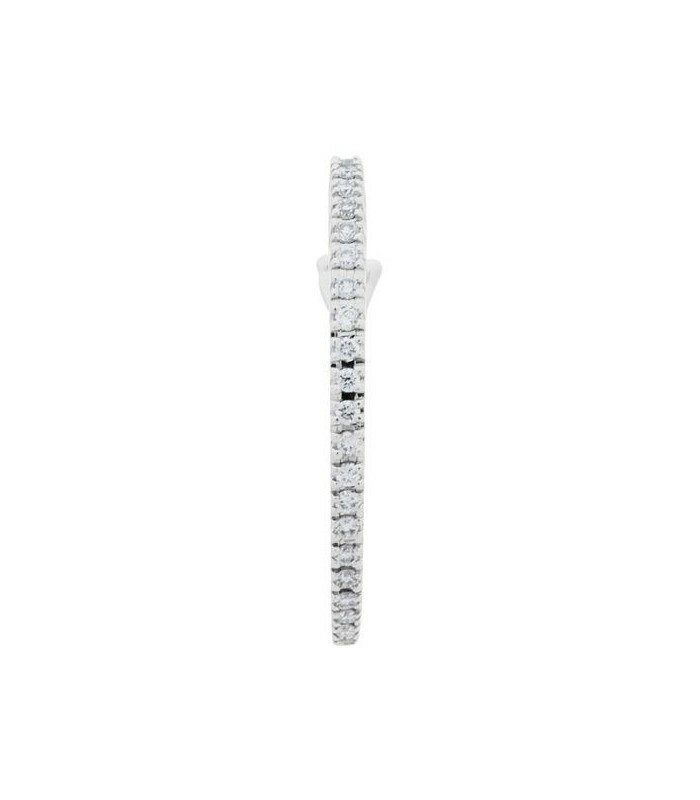 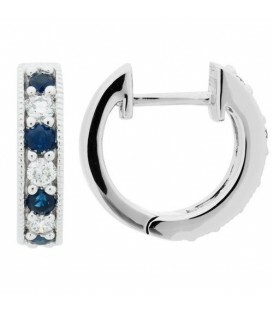 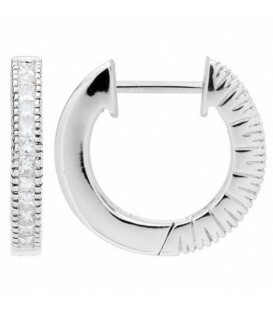 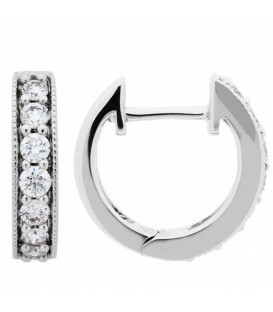 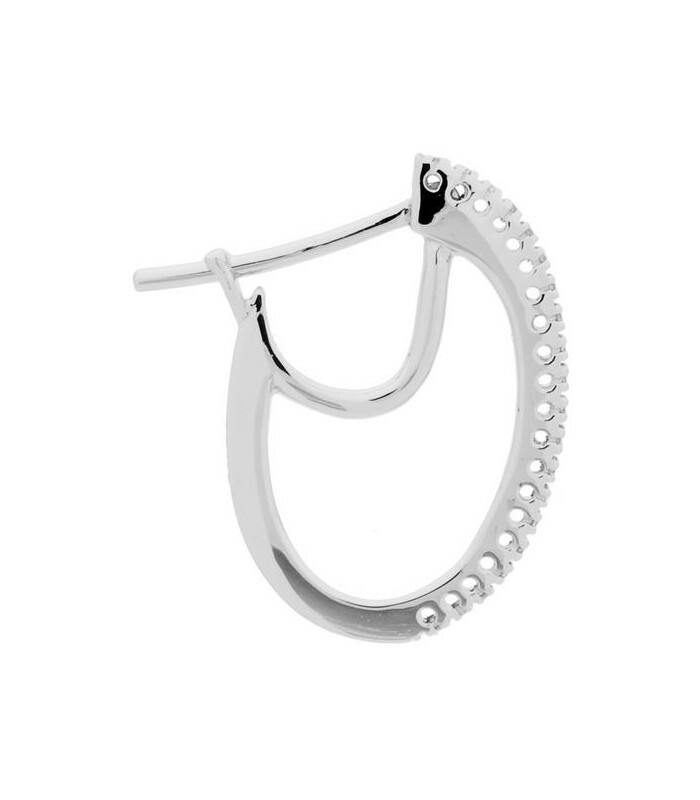 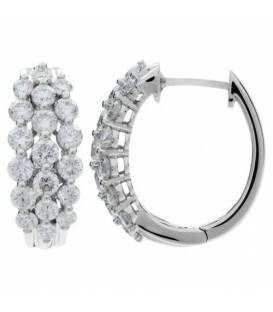 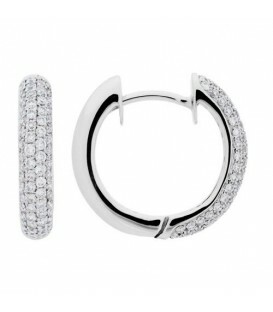 Fun tapered 18 Karat White Gold and Diamond double hoop earrings are securely clasped and a delight to wear. 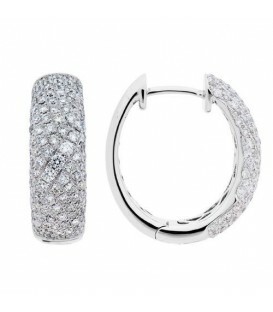 *EARRINGS* One (1)pair of Amoro eighteen karat (18kt) white gold Diamond hoop earrings, featuring: Forty (40) bead set, round brilliant, Genuine Diamonds weighing a total of approximately 0.16 carats. 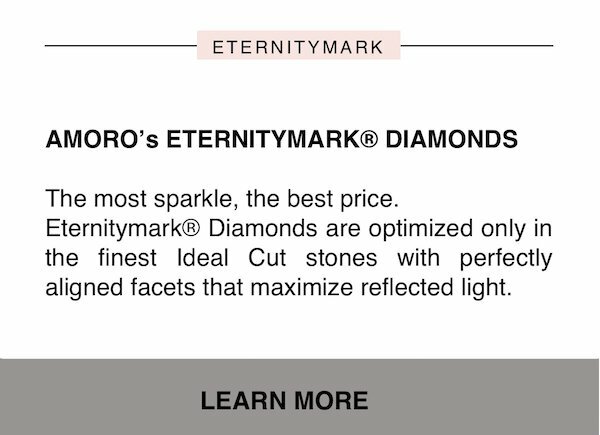 The Diamonds are H-I in color and SI1-SI2 in clarity.